Syakar Trading Company Pvt. 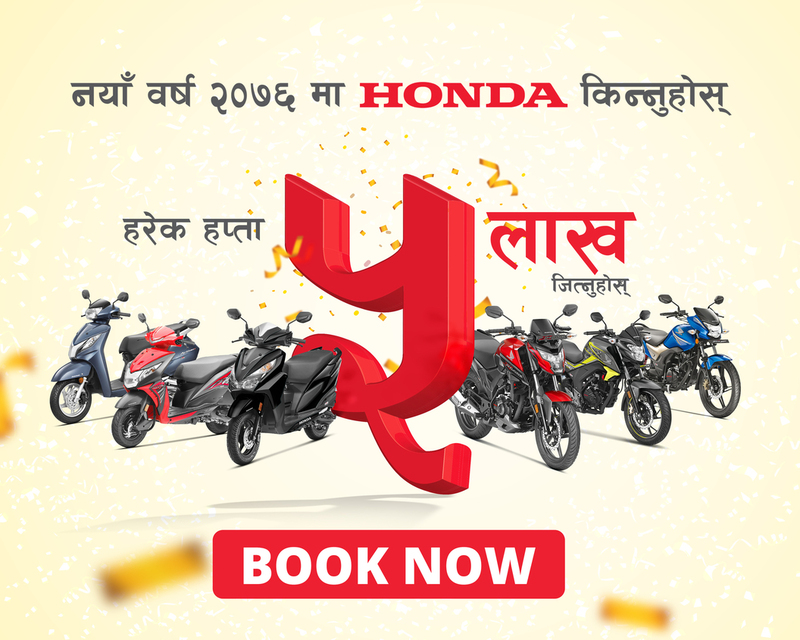 Ltd, sole authorized dealer of Honda Cars conducted Product briefing program of Honda Mobilio at Shankar Hotel, Lazimpat. The Honda Mobilio product briefing program titled “7 Colors of Comfort” was targeted to Travel Agencies and Transport agencies. The proprietors of these agencies got to know the features and different benefits this new 7-seater Honda Mobilio can provide to their company. 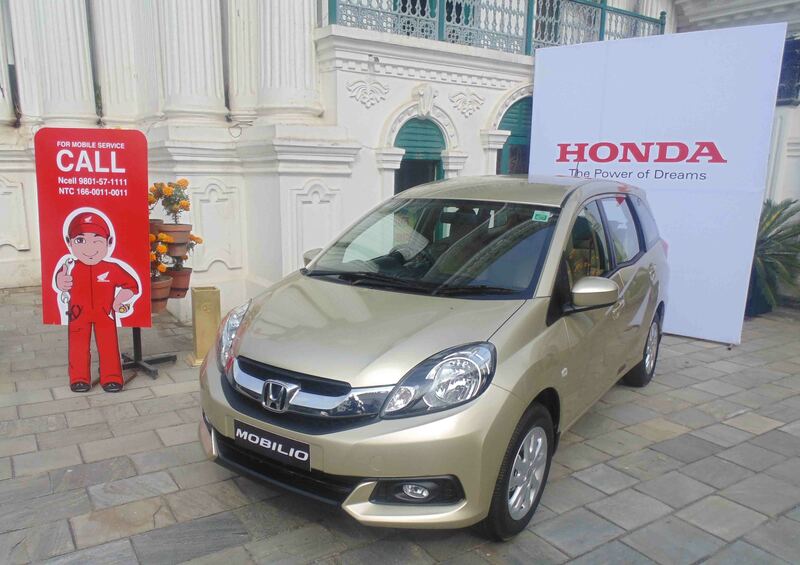 The program highlighted on the 7 unique features of Honda Mobilio – Space, Ease, Safety, Technology, Mileage, Clearance and Affordability. View Honda Mobilio now.